Sending or receiving error in Outlook is common and 0×800ccc0f is belong from the same category of these error lists which usually arise at the time of sending an email. Symptoms of Error Code 0x800ccc0f : In this scenario, a user not able to send or receive email or messages via Microsoft Outlook and he/she gets an error message on the Outlook screen like "Error 0×800ccc0f: Connection to the server was interrupted". Reason of 0×800ccc0f in Outlook : The reason behind 0x800ccc0f error message is wrong or incorrect settings of Antivirus/Firewall programs which effects sending/receiving of Outlook emails once it starts scanning them. Enabled Windows firewall counted as a major cause of Outlook error 0x800ccc0f. 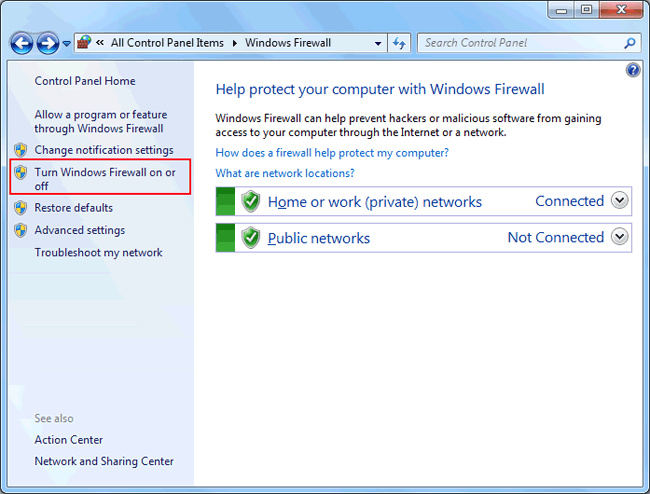 To fix the Outlook error code 0x800ccc0f in MS-Outlook, you have to disable the Windows firewall. Go to the “Start” and click on the “Control Panel”. 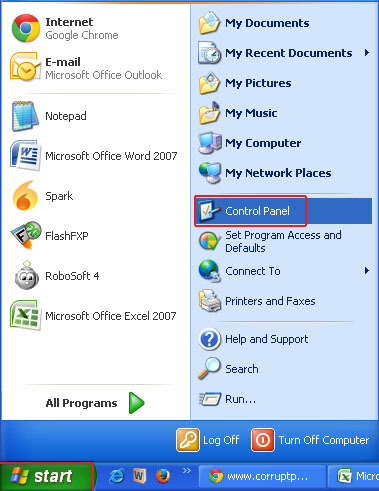 Reach on Control panel folder by clicking on “Control Panel” option. 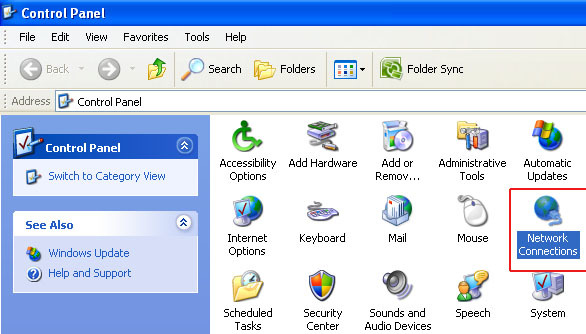 In control panel section, hit on “Network Connection” option. 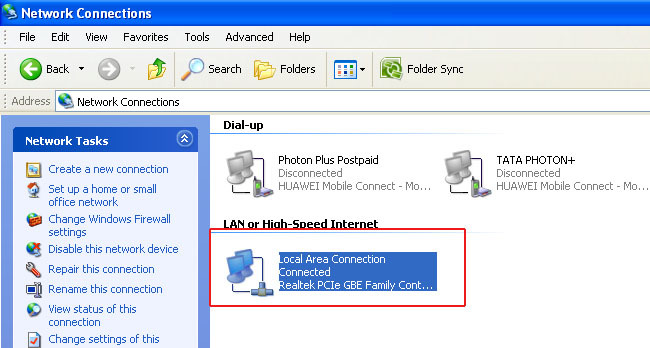 Under the “Network Connection”, choose the type of connection through which you are connected to the internet (or using Outlook) and right click on it. 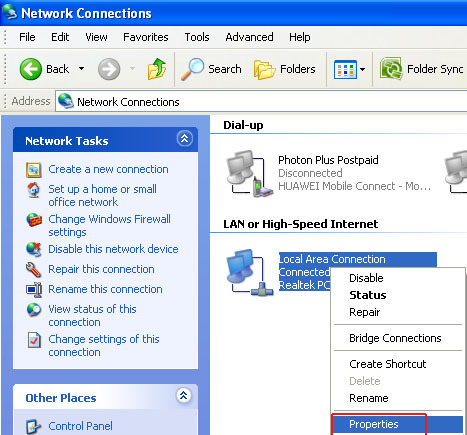 Now, after selecting specific connection, move on to its “Properties”. In the “Advanced” tab, click on “Settings”. 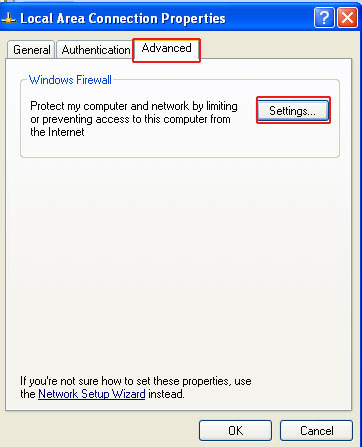 By clicking on the “Settings” button, Windows Firewall will be appeared on the screen. 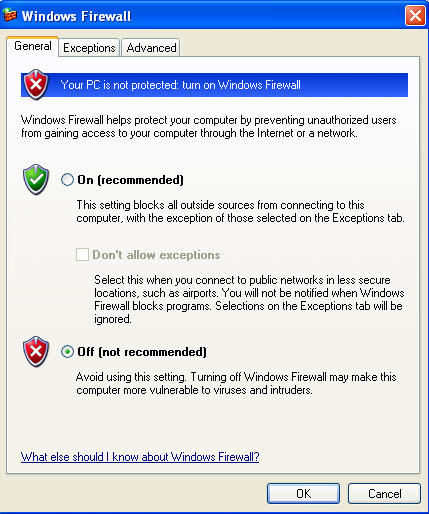 In “Firewall” pop-up window, disable Windows firewall by choosing the Off (not recommended) dialog box. Follow step 1 & 2 as same as they are mentioned in the last section. 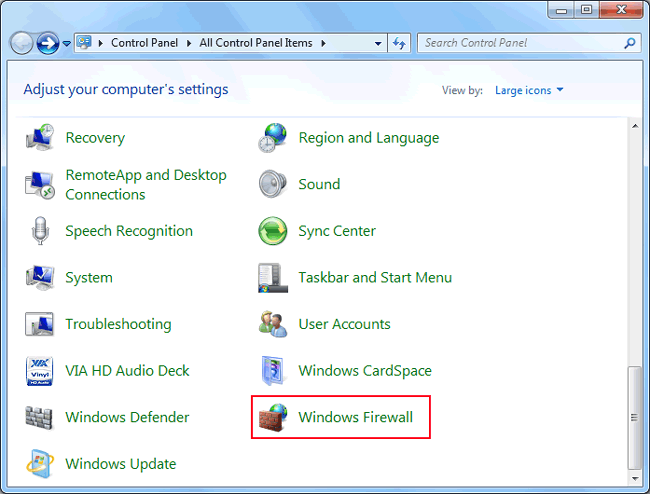 In control panel, click on “Windows Firewall” option. 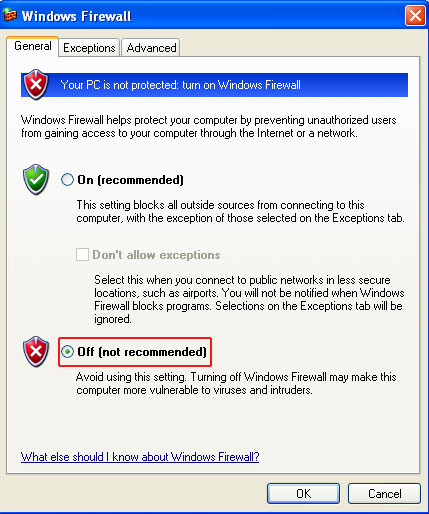 Select “Turn Windows Firewall on or off” option, turn off the firewall which is causing issue. Workaround: To resolve and overcome from this error, turning off the firewall is the recommended solution, but sometimes it does not give us exact solution. 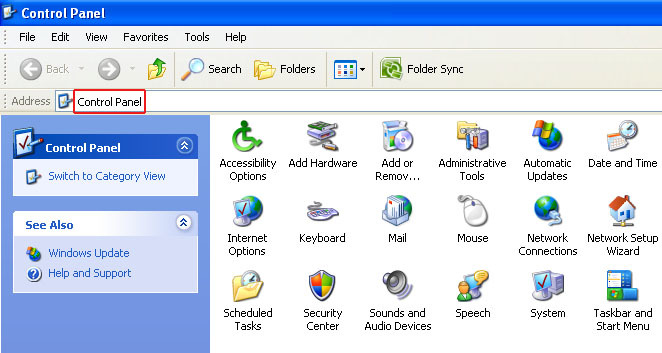 On such stage, try Outlook Recovery Software which can perfectly handle Outlook error 0x800ccc0f.